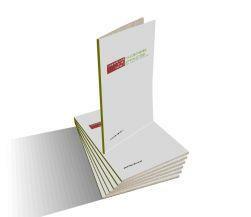 The Leachate Expert Website Landfill leachate management information from IPPTS Associates. 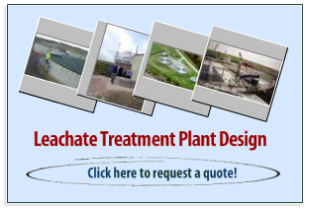 Leachate Treatment Plant Design consultants. i am an industrial inspector at mogale city local municipality. i would like to know if it is possible that you can assist in helping me caltulate an effluent levy. that is partopf my duties. Is Long-Term Recirculation Of Leachate Concentrate From Reverse Osmosis Treatment Sustainable? 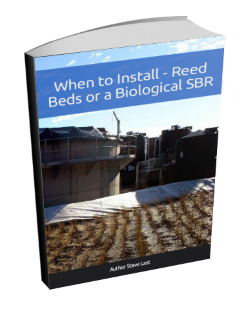 Learn when a reed bed can be used for leachate treatment, and when the more expensive choice of a more high-tech leachate solution will be needed, such as a Sequencing Batch Reactor Leachate Treatment Plant. Fact Files Nos. 1 & 2 are now available. Find out more. Click here. © 2019 The Leachate Expert Website. All Rights Reserved.